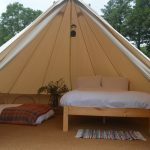 Our ‘Cashel’ bell tent is a new addition to our site in 2017 – introduced by popular demand. 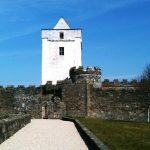 ‘Cashel’ is named after our townland of Cashelpreaghan and it means stone fort, ringfort or fortress. 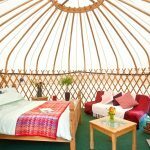 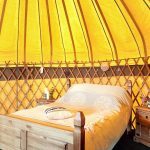 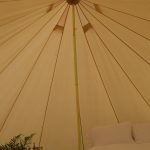 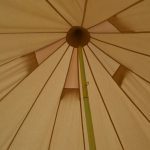 This tent is situated in the field alongside our ‘Mulroy’ yurt and enjoys an entire field to itself. 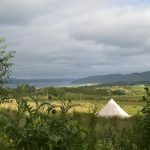 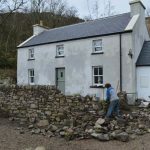 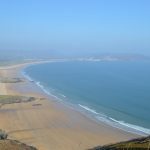 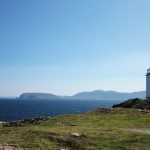 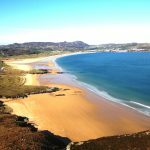 It has fabulous views of Ballymastocker Bay and across Lough Swilly. 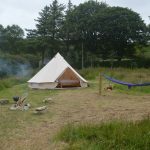 It offers the most authentic camping experience on our site but still in total comfort and is close to all of our fabulous facilities. 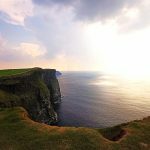 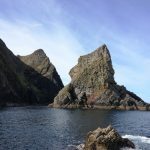 Two families who are booking together may wish to choose ‘Cashel’ and ‘Mulroy’. 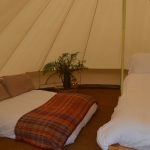 Facilities include a great toilet/shower building – clean and well maintained and a lounge/kitchen building. 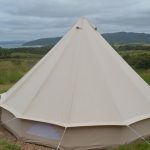 This luxury tent is suitable for a family of four. 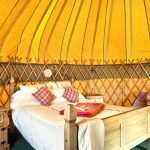 It has a double bed and a double airbed both with hotel quality bedding and has lovely coir flooring. 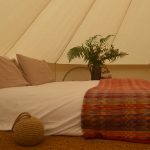 It is spacious and airy. 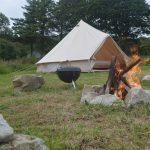 Outside the tent is a firepit and barbeque and seating area for those evenings by the camp fire. 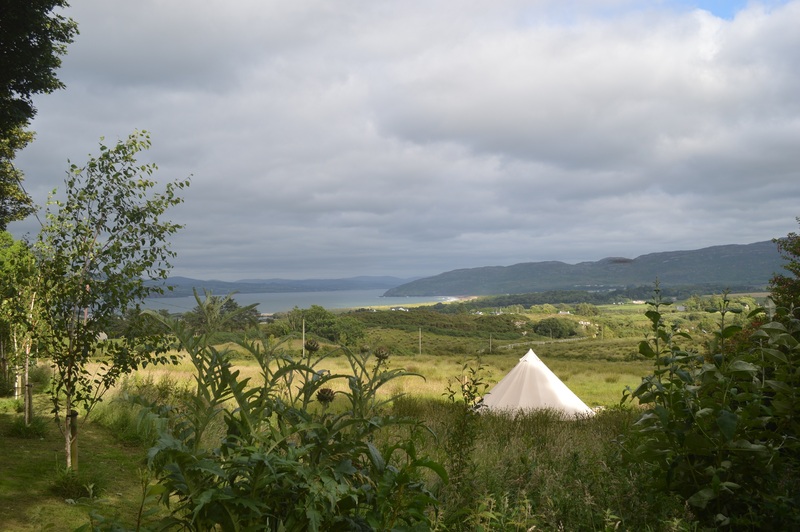 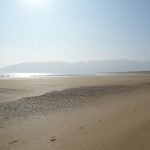 Come and relax and enjoy a stay in a luxury tent at Portsalon Luxury Camping.